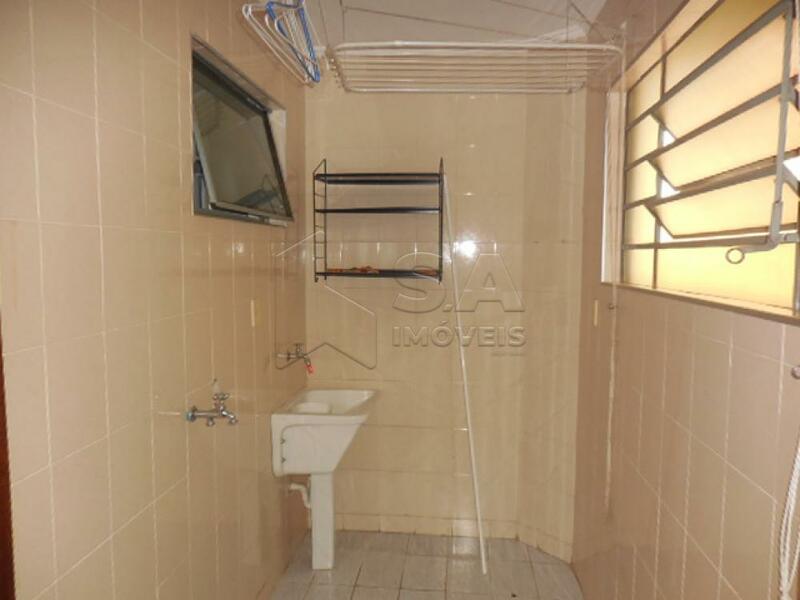 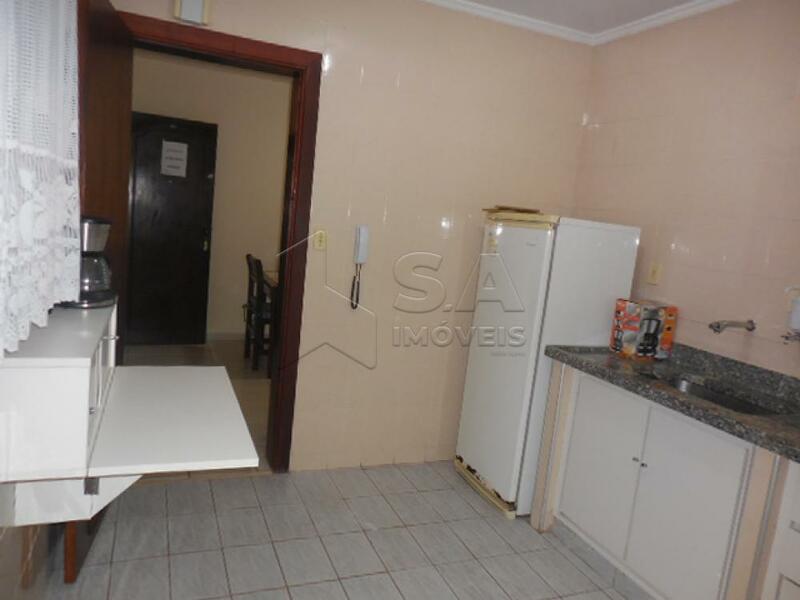 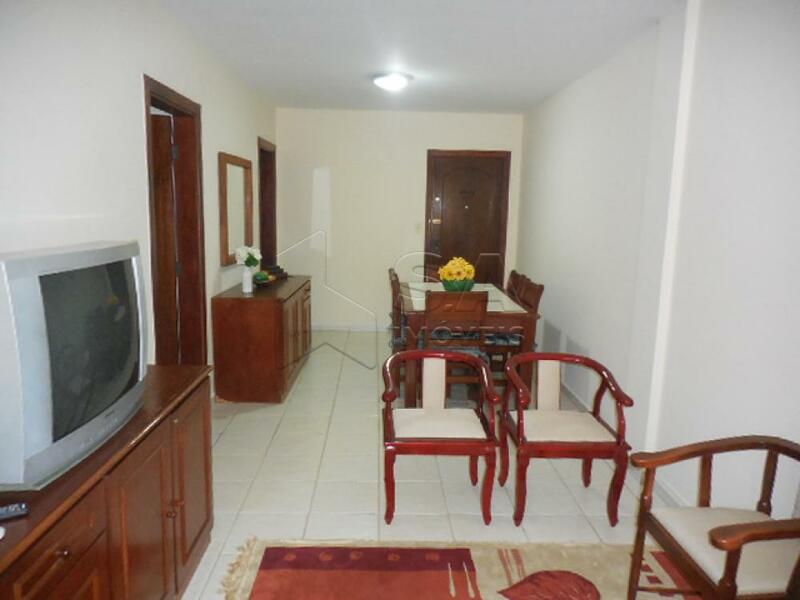 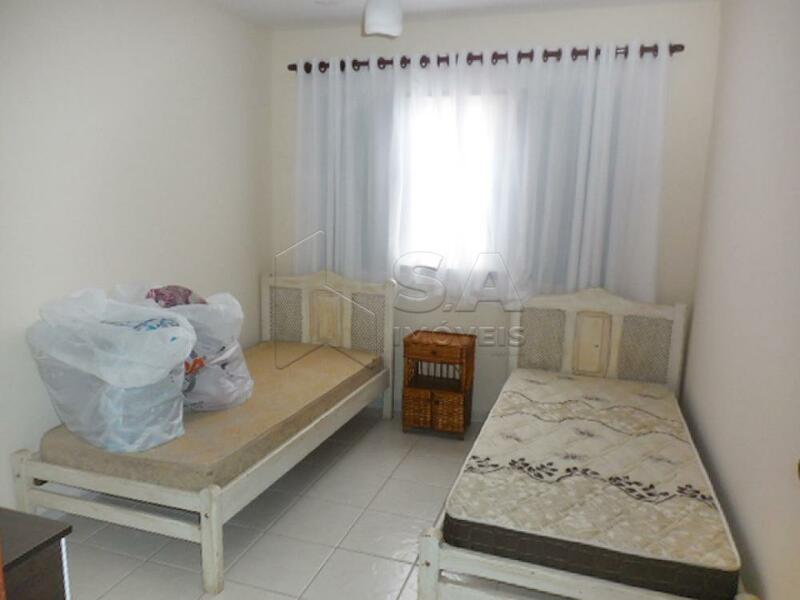 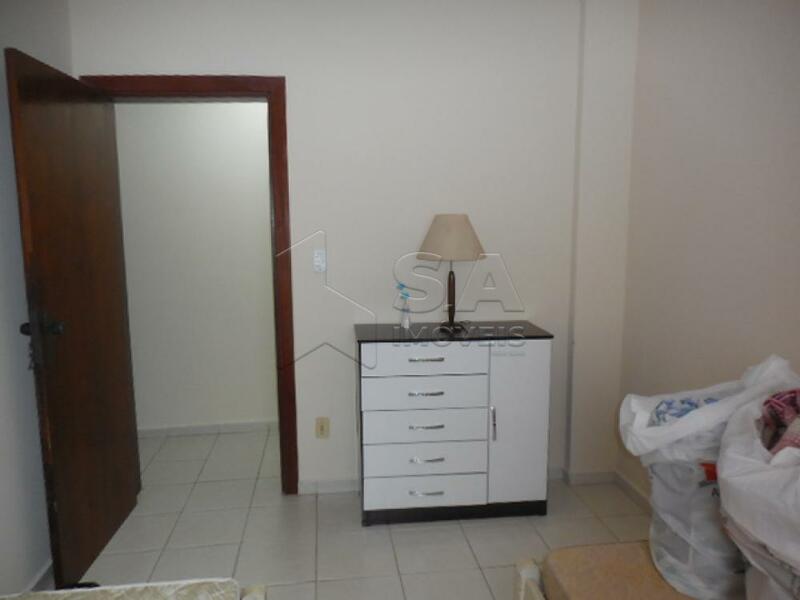 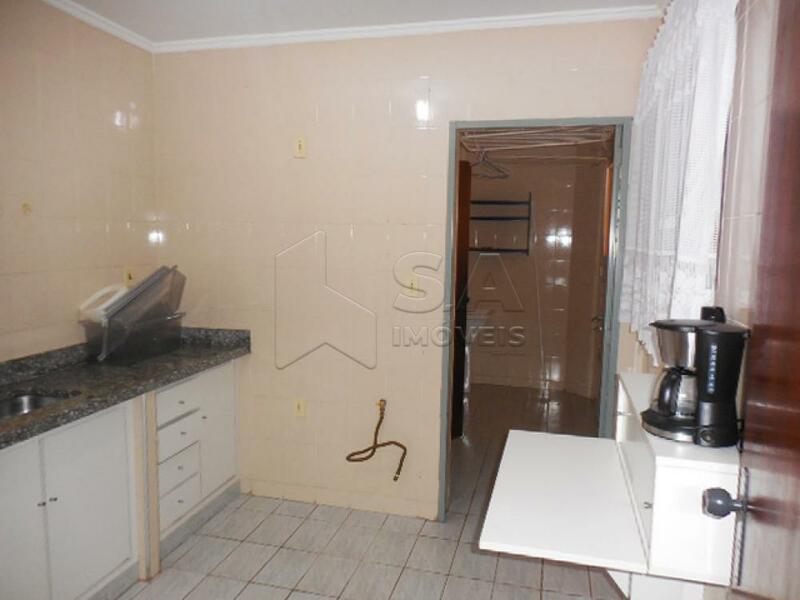 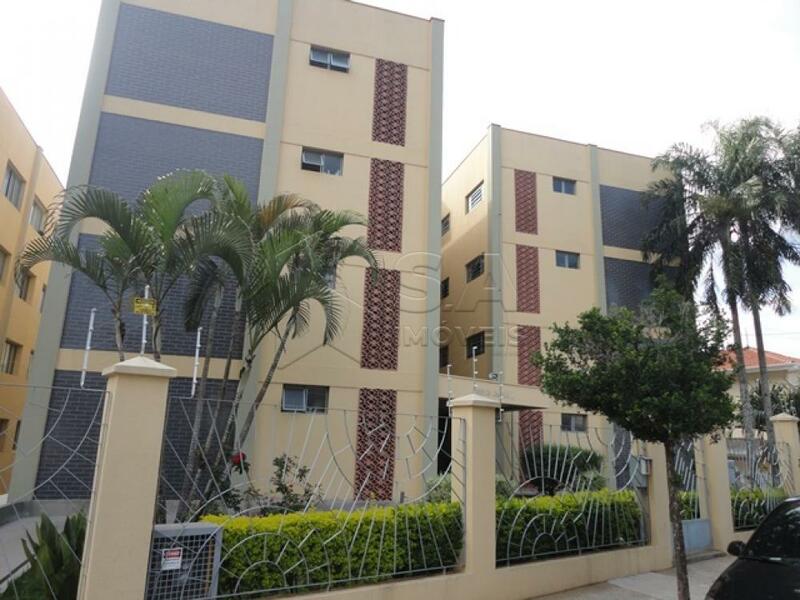 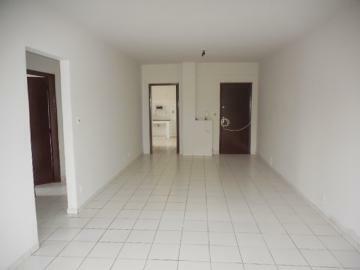 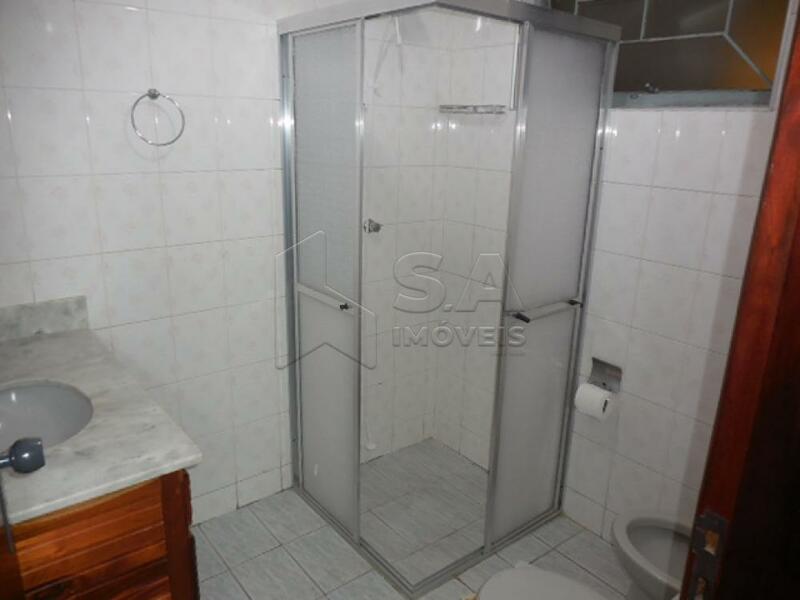 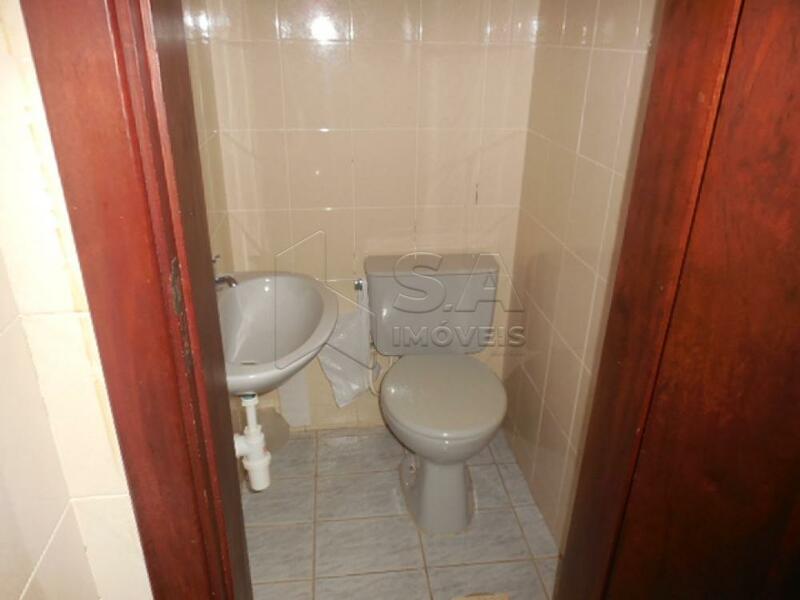 SENDO 2 DORMITÓRIOS, SALA PARA 02 AMBIENTES, WC, COZINHA, WC DE SERVIÇO, LAVANDERIA, GARAGEM PARA 01 CARRO E PORTARIA. 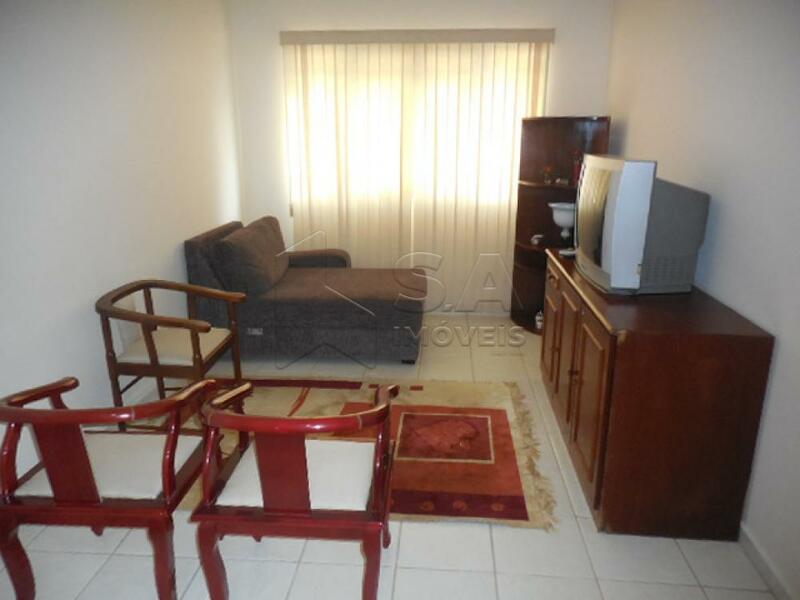 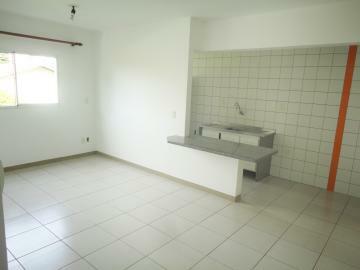 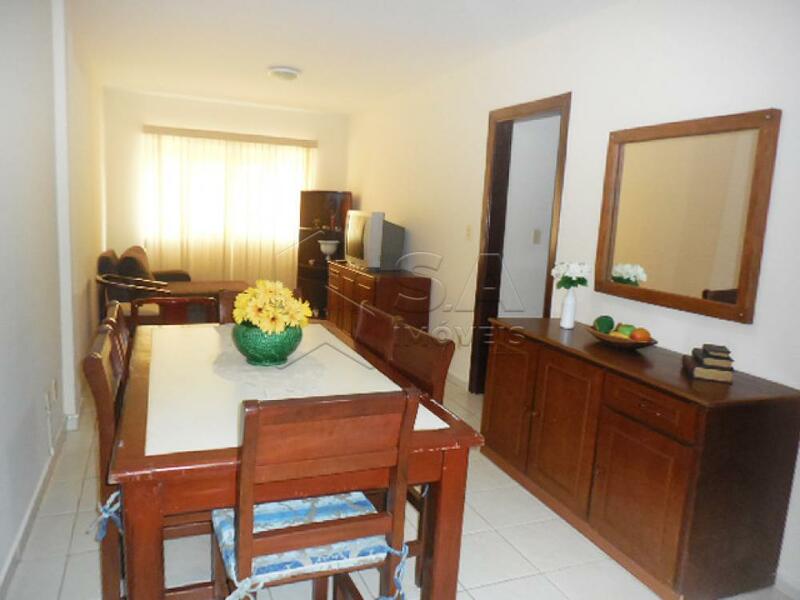 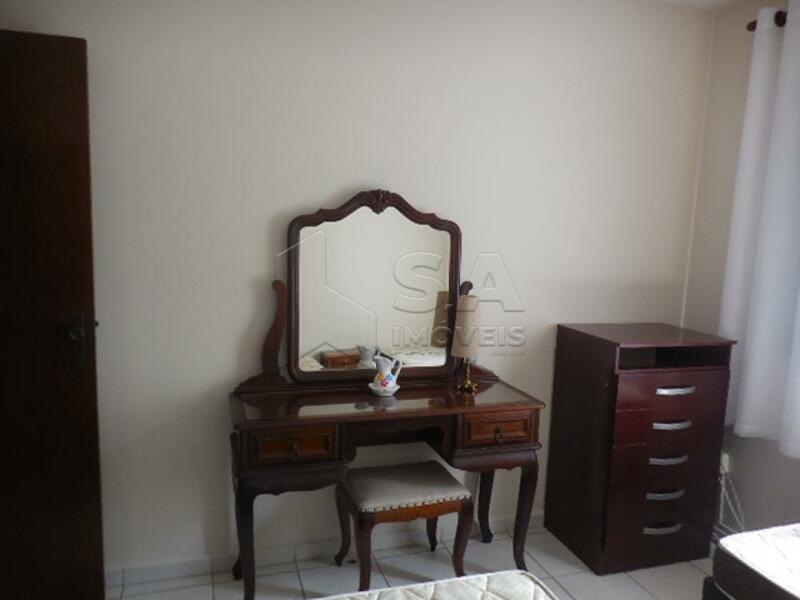 APARTAMENTO COM 03 DORMITÓRIOS, SALA, COZINHA, LAVANDERIA, WC DE SERVIÇO E GARAGEM. 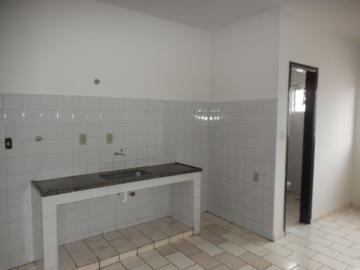 APARTAMENTO COM 03 DORMITÓRIOS, WC, SALA, COZINHA, LAVANDERIA, WC DE SERVIÇO E GARAGEM.